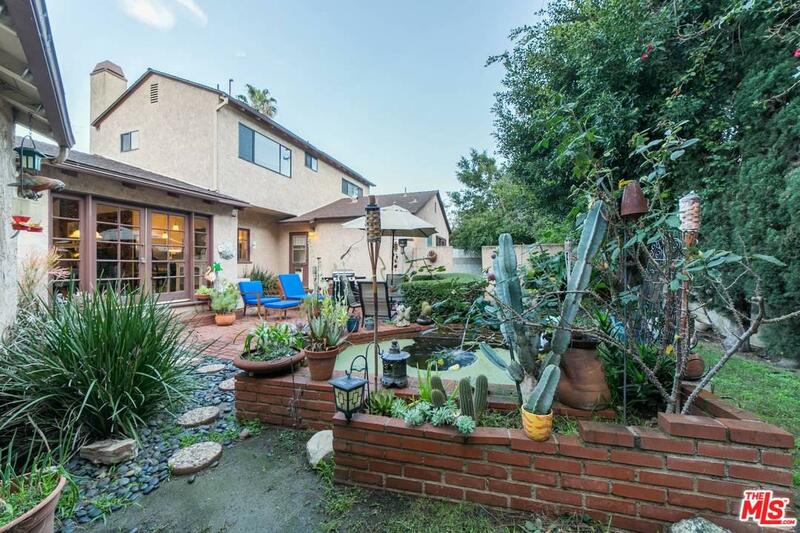 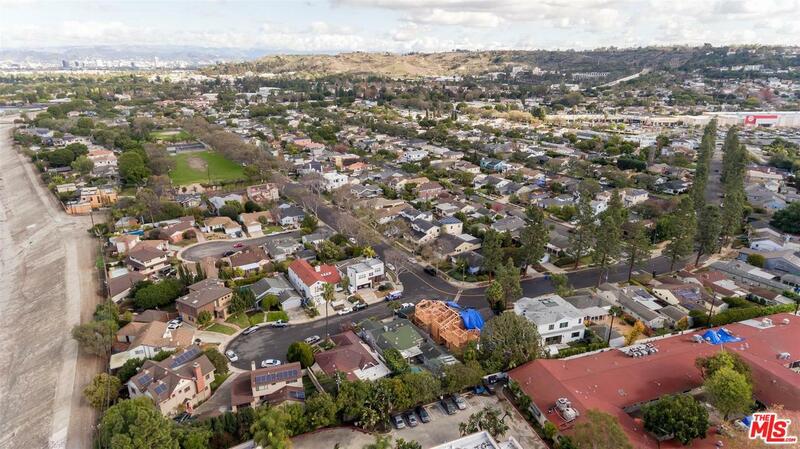 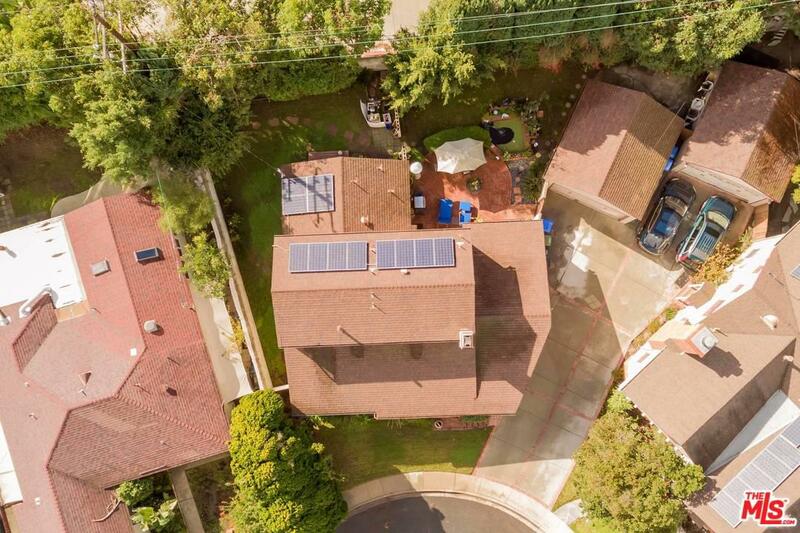 5169 STEVENS Circle, Culver City, CA 90230 | Sotheby's International Realty, Inc.
$1,600,000 5 Bedrooms3 Full Baths2,346 sq. 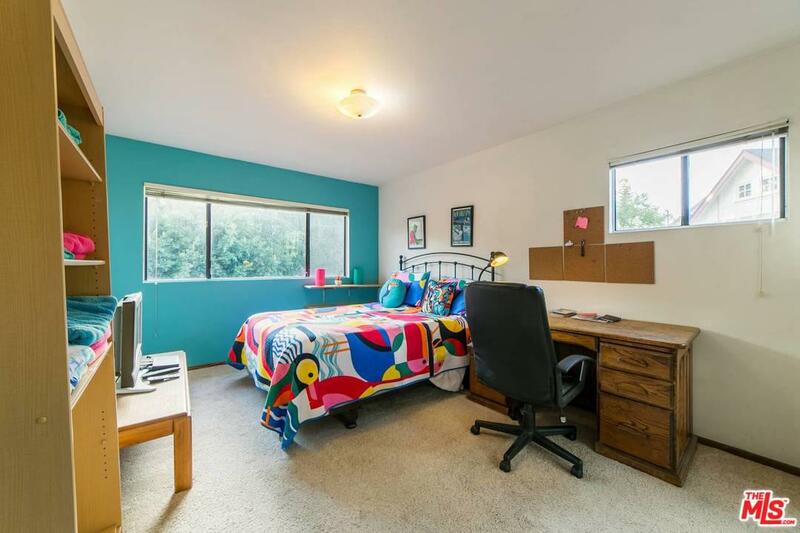 ft.
BACK ON MARKET! 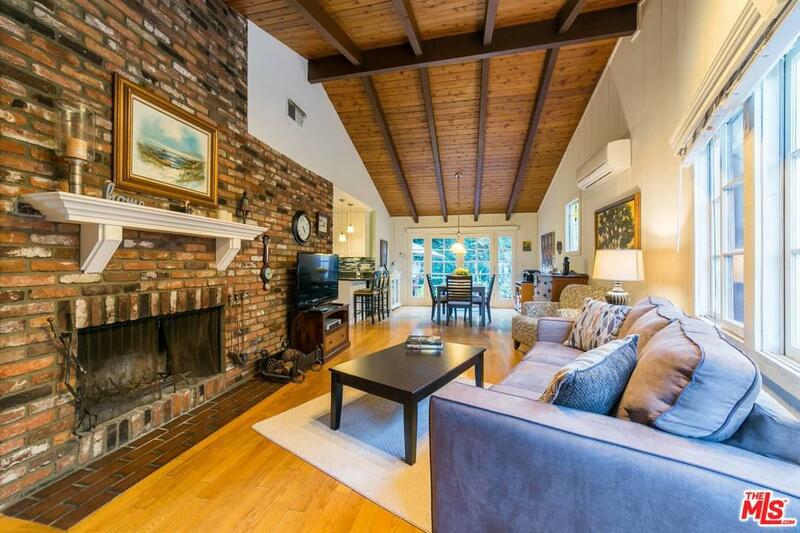 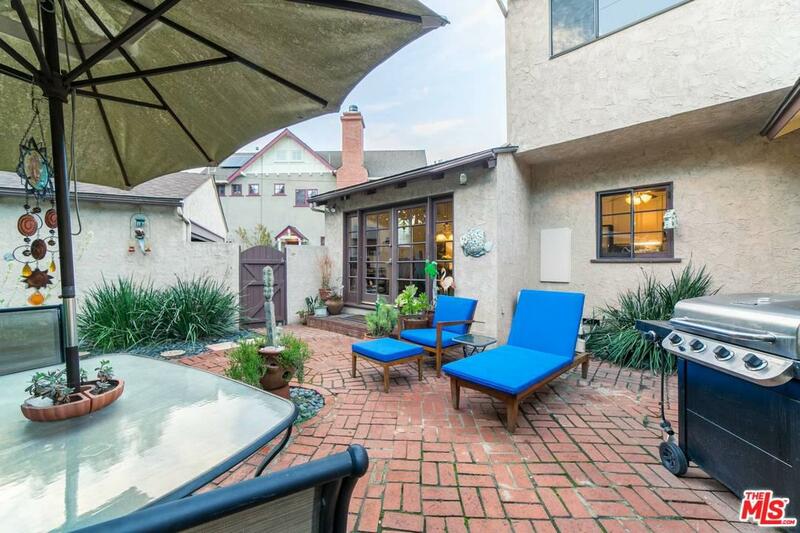 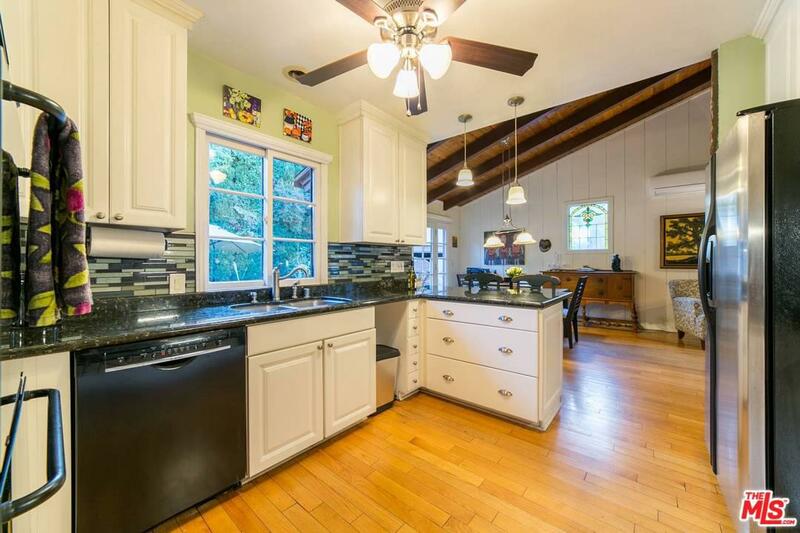 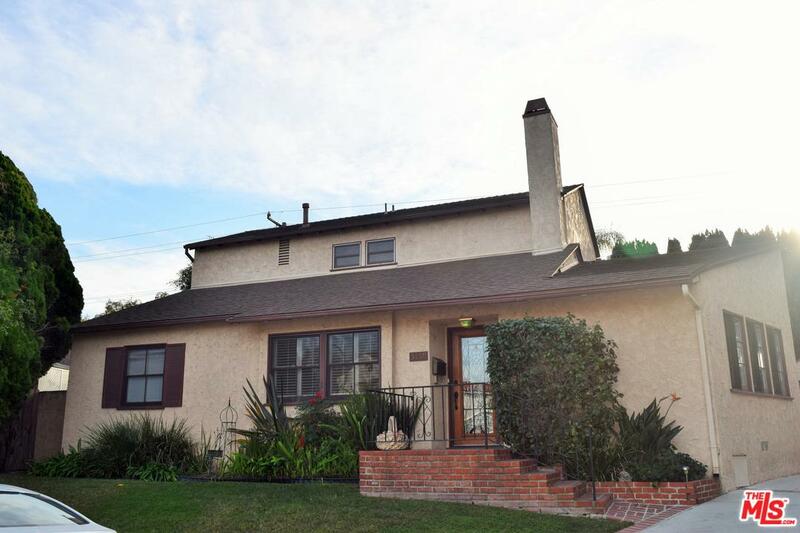 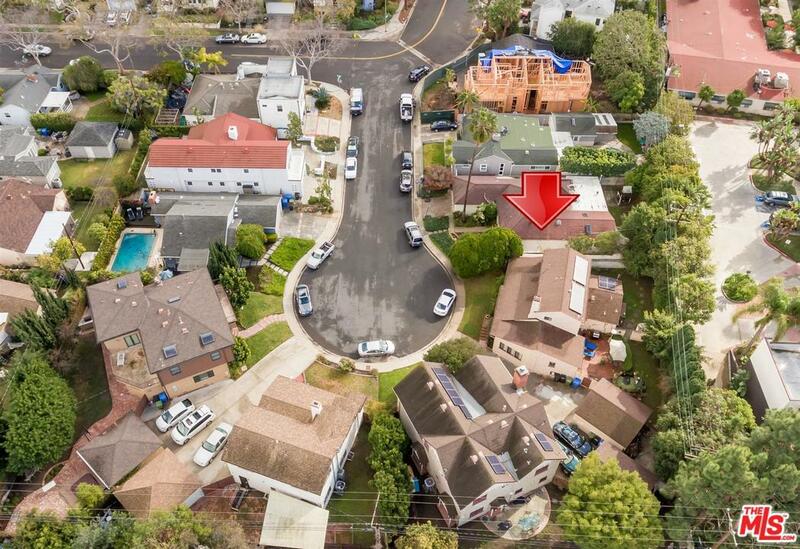 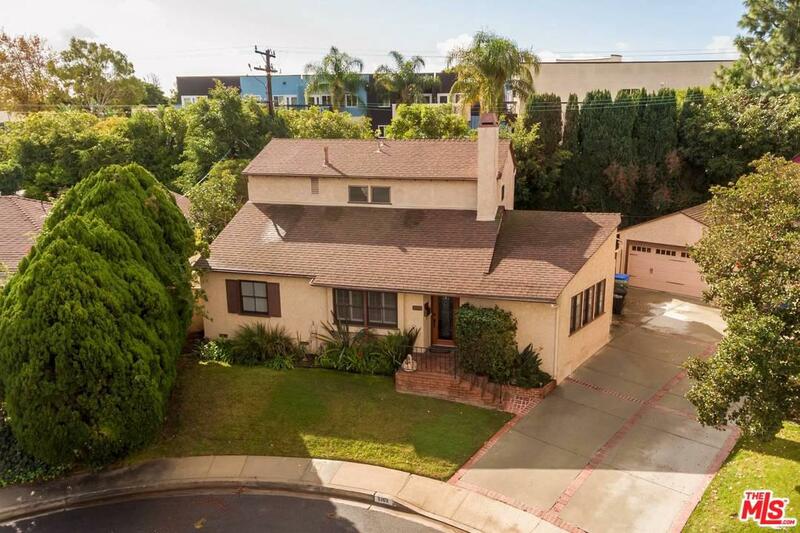 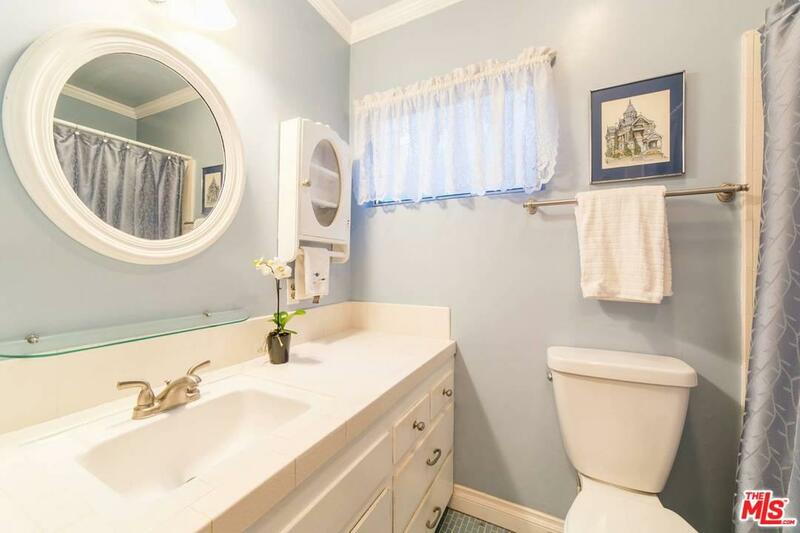 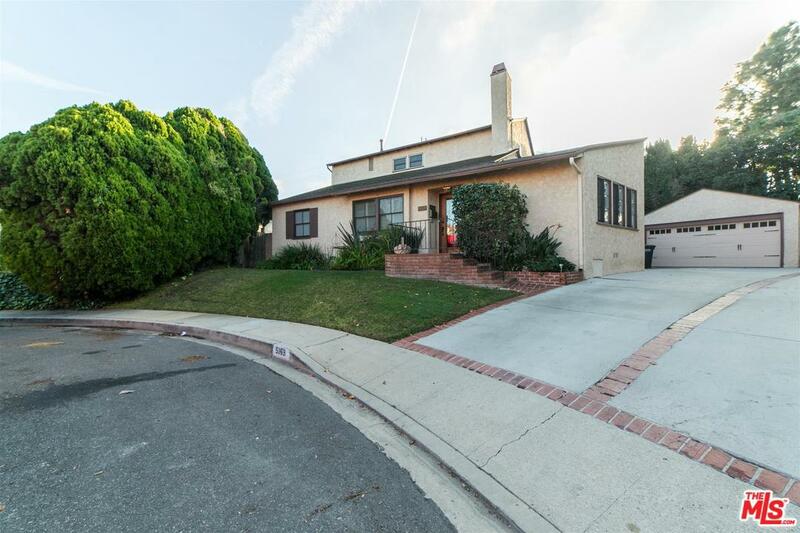 Large 2-story traditional home nestled in a quiet cul de sac, in the highly coveted Lindberg Park area of Culver City. 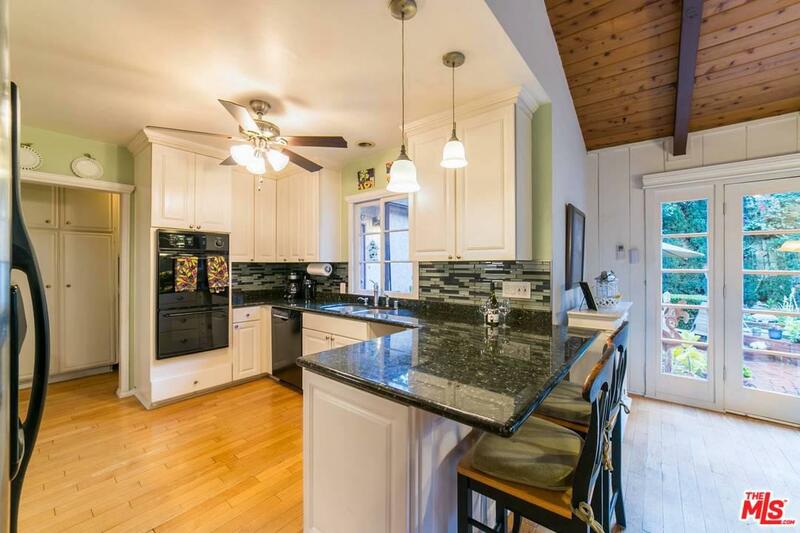 On the market for the first time in over 40 years, this home has many improvements, and has been remodeled twice from it's original form. 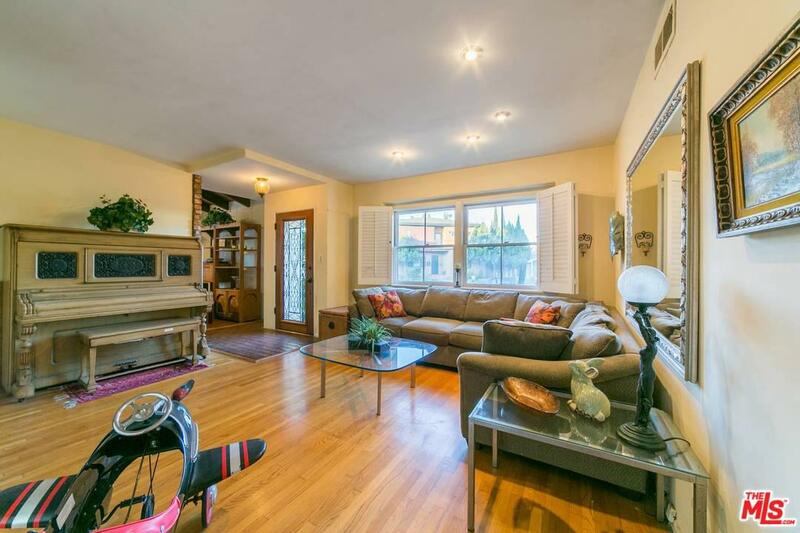 Huge open den/dining area adjacent to the kitchen, and a separate large formal living room. 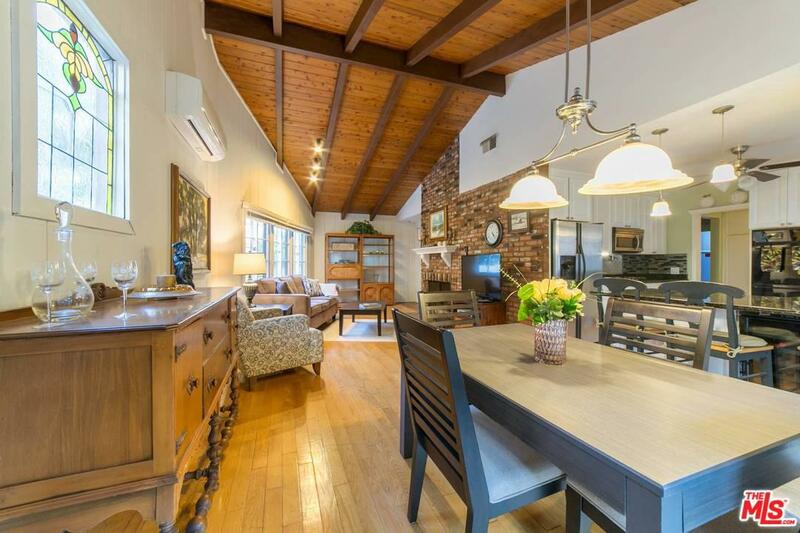 Fireplace in den area is surrounded by beautiful salvaged brick. 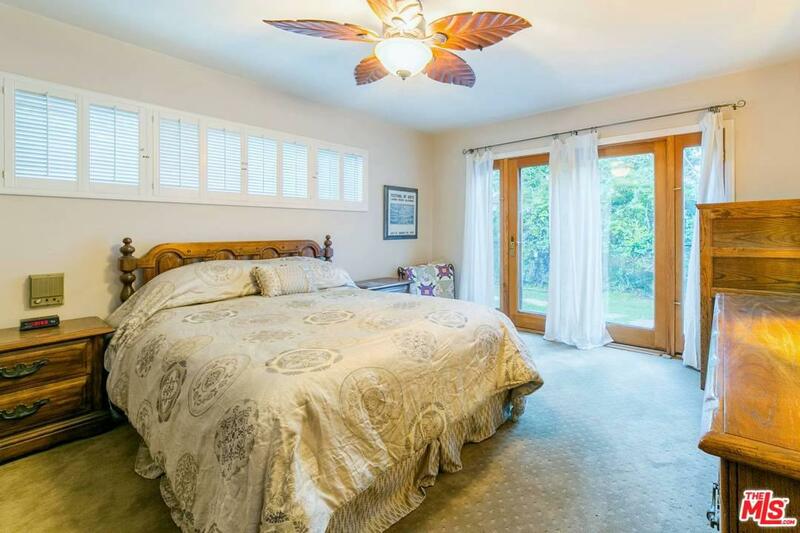 3 bedrooms including master suite on the first floor. 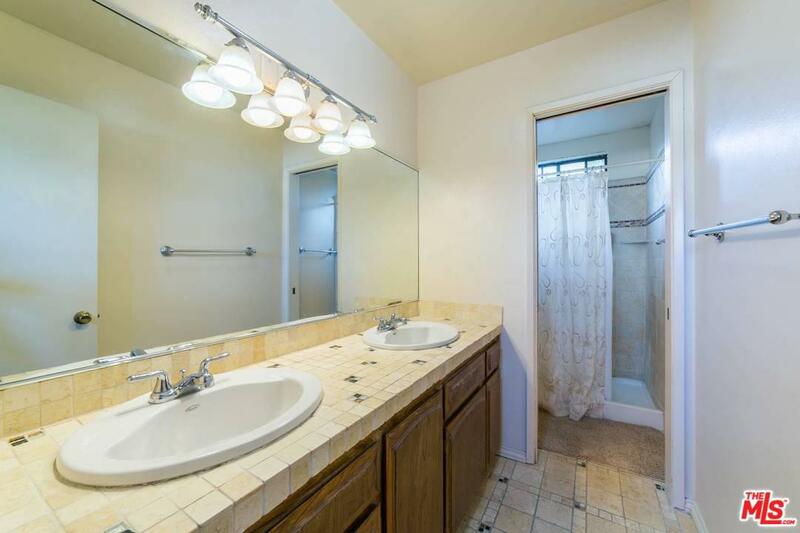 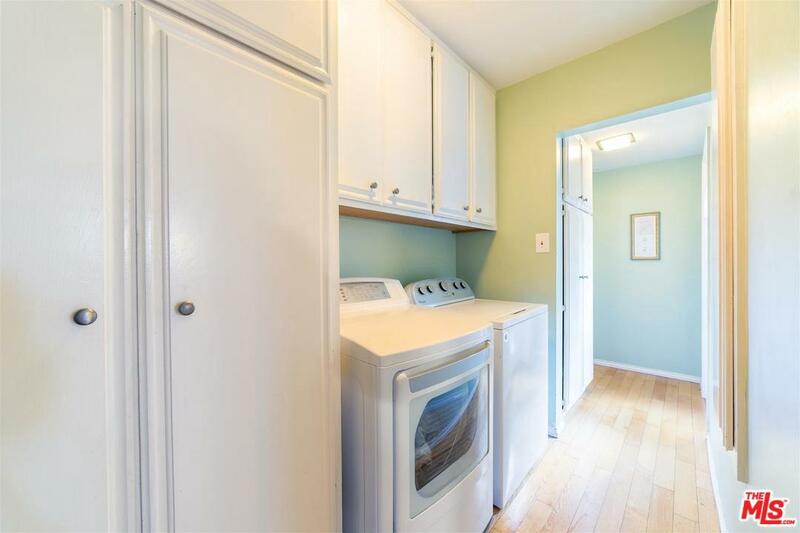 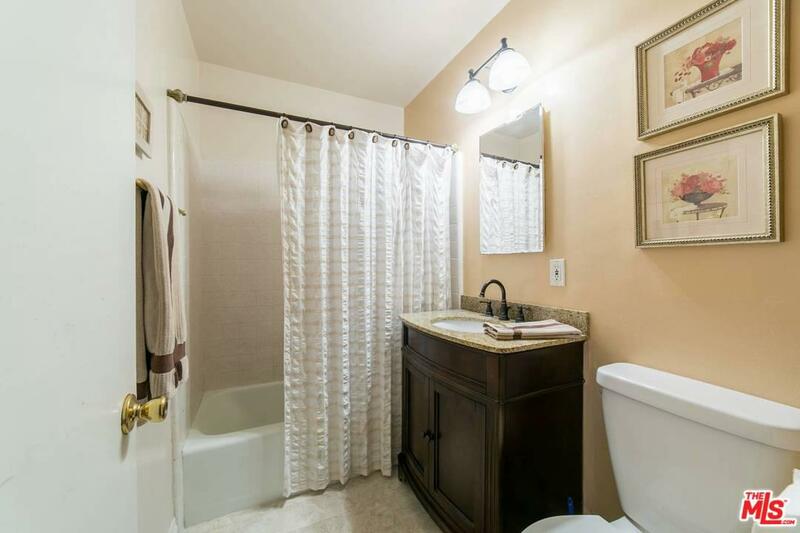 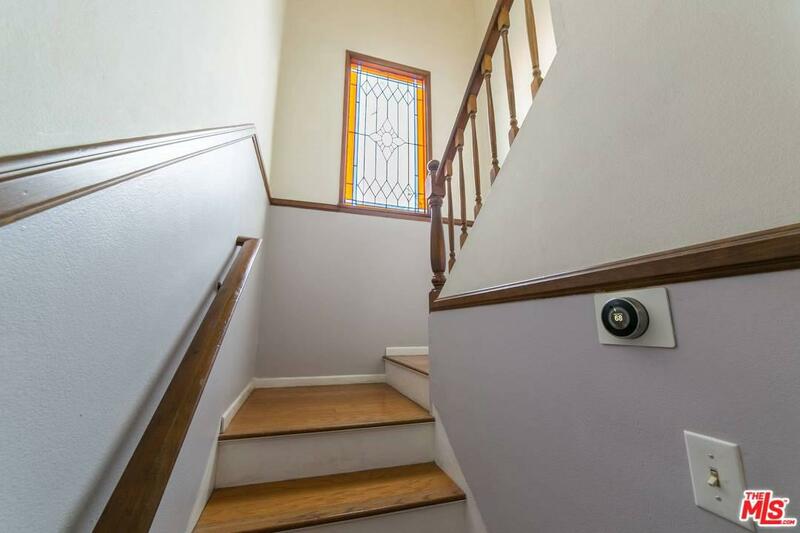 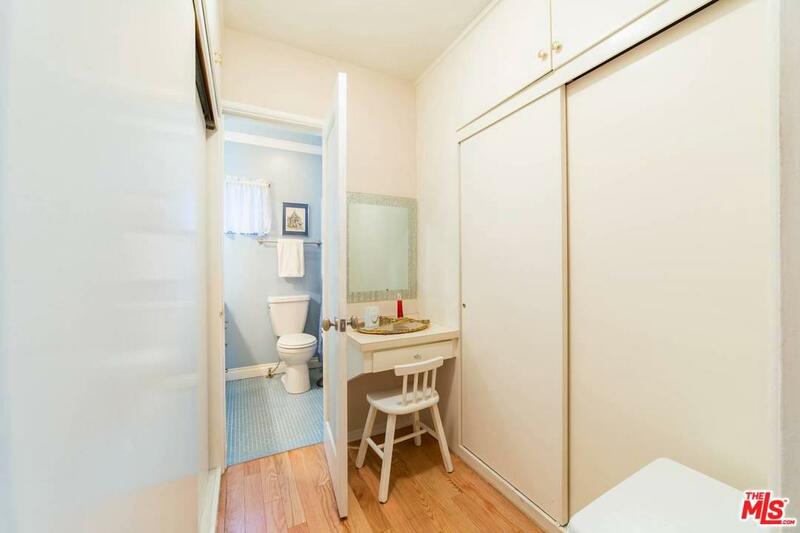 2 bedrooms and full bath upstairs, includes a laundry shoot to the downstairs laundry area. 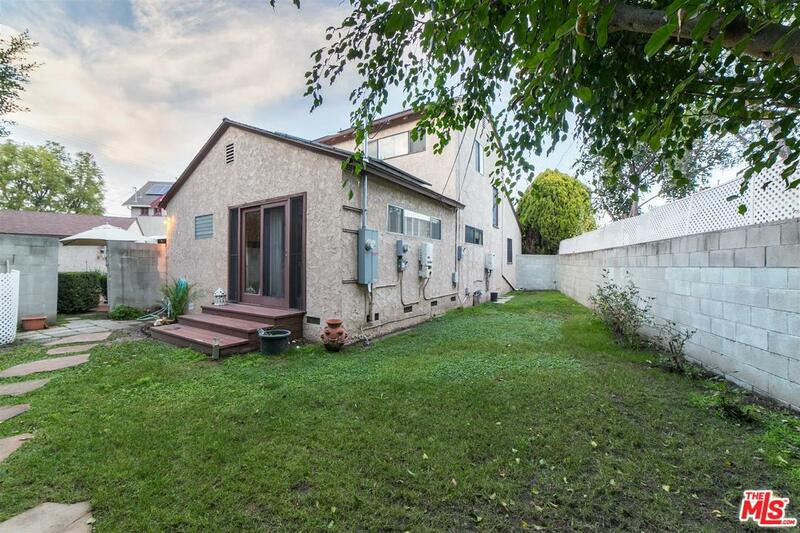 Large backyard with a pond, is ready to accommodate your outdoor living vision. 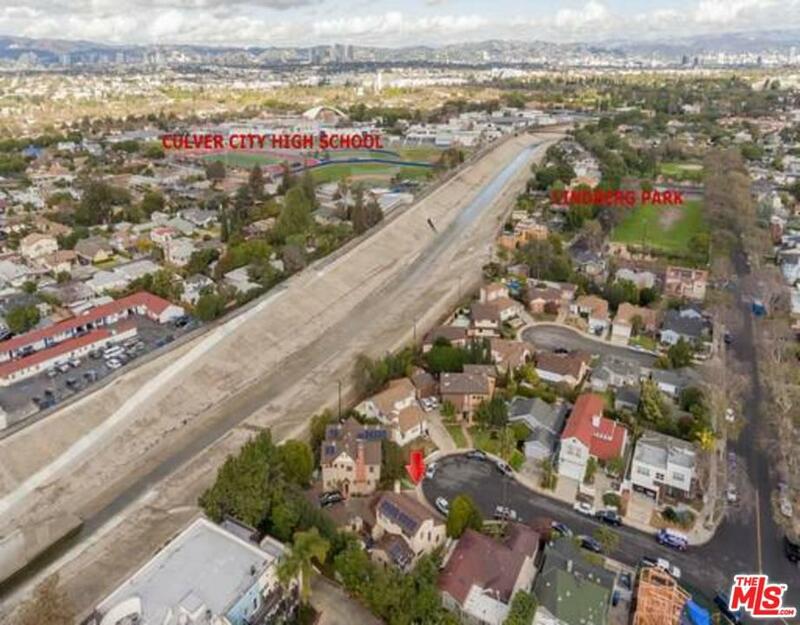 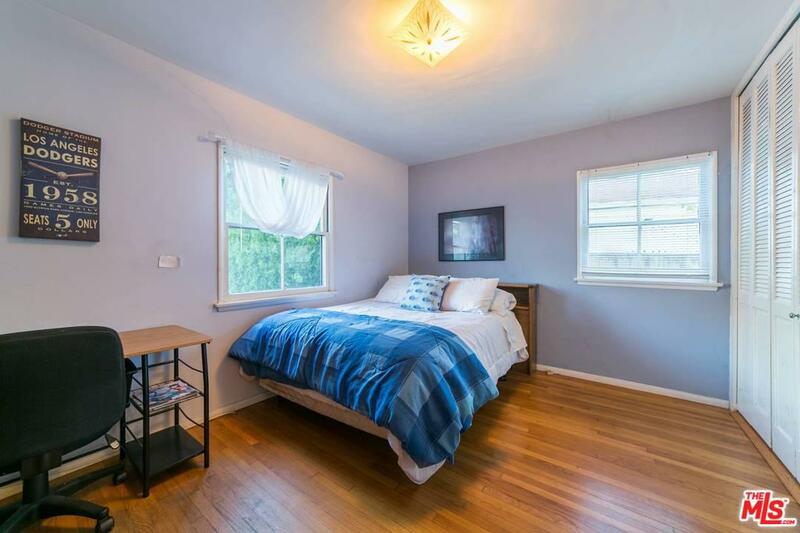 1 block from Lindberg Park, and short distance to Farragut Elementary, CCMS, CCHS, Downtown Culver City restaurants, theaters, arts district, Silicon Beach, and the beach.